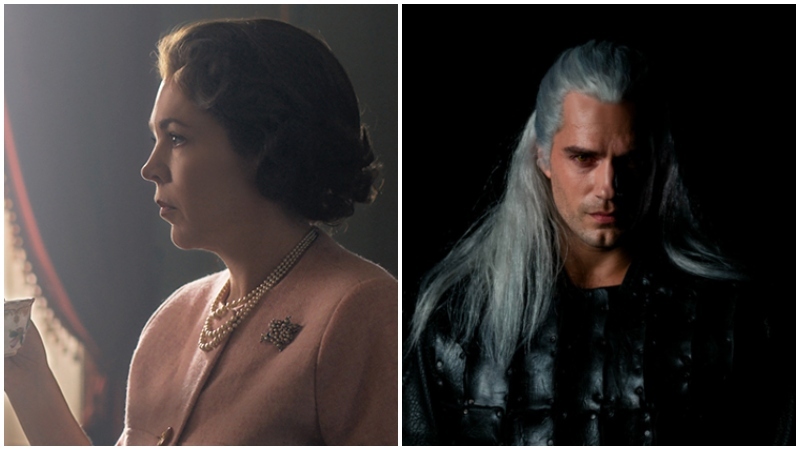 Netflix has announced, roughly, when viewers can expect the third season of the royal drama The Crown as well as its adaptation of The Witcher. According to Deadline, the streaming giant said The Crown season 3 would come sometime in the back-half of this year, while The Witcher will premiere sometime in the fourth quarter of 2019, slightly earlier than its original projected release date of 2020. 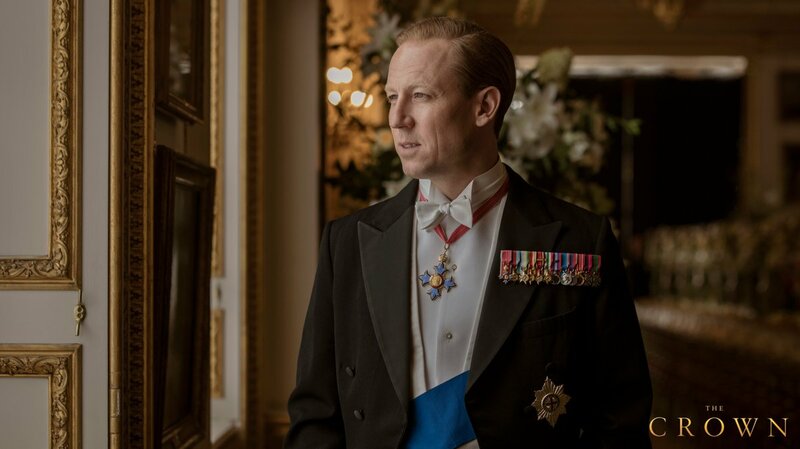 The third season of The Crown will see the entire cast aging up. Along with Olivia Coleman, Helena Bonham Carter, and Ben Daniels, Menzies will take over for Matt Smith who played Prince Philip during the first two seasons. Prince Charles and Princess Anne will also grow older with Josh O’Connor and Erin Doherty filling in those roles. According to creator Peter Morgan, season three of The Crown will take place during 1964 and 1972 and is expected to cover major events in British history, like Princess Margaret’s affair with Roddy Llewellyn, Margaret Thatcher’s political rise, and the introduction of Camilla Parker Bowles. Both seasons 3 and 4 of the series will be shot back-to-back, with season 3 being released in 2019. Based on the popular book series by Andrzej Sapkowski, The Witcher is an epic tale of fate and family. Geralt of Rivia, a solitary monster hunter, struggles to find his place in a world where people often prove more wicked than beasts. But when destiny hurtles him toward a powerful sorceress, and a young princess with a dangerous secret, the three must learn to navigate the increasingly volatile Continent together. The Witcher series for Netflix will be based on Sapkowsk eight novels, which themselves formulated the popular Witcher games franchise which has since spawned a comic book series and a tabletop game. The book series was previously adapted for television in Poland. Of course, all this content comes at a cost, however, as Netflix recently announced it would be raising its prices for all of its subscription tiers next month.